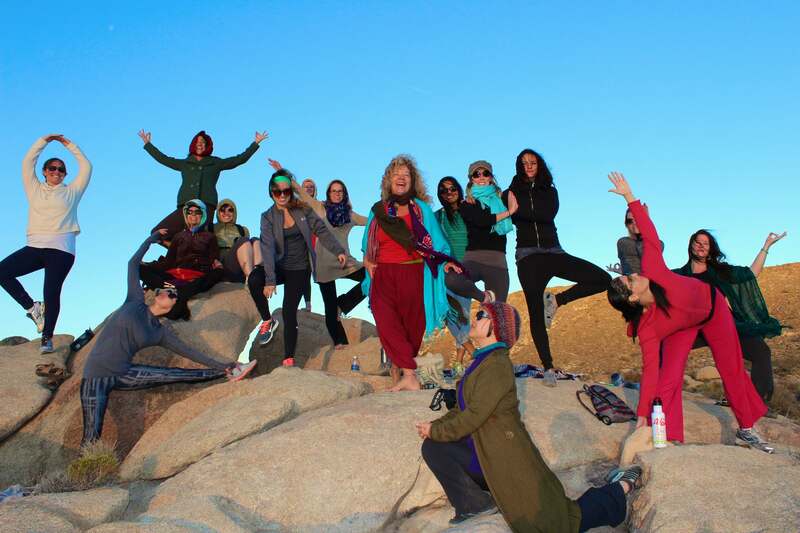 Join a powerful circle of like-minded women for a nurturing and rejuvenating retreat of Yoga, healing waters, wholesome vegetarian meals, art meditation and beautiful live music along with sacred ceremonies. Amazing women from all over the world are being called to take a weekend for themselves during this time around “Mother’s Day” and meet together in Idyllwild, CA. Come enjoy this protected, peaceful setting at a private home in the heart of Southern California. Be part of an adventure of the mind, body and soul as we enter sacred time, where the feminine is honored in all her forms ~ child, mother, and wise woman. 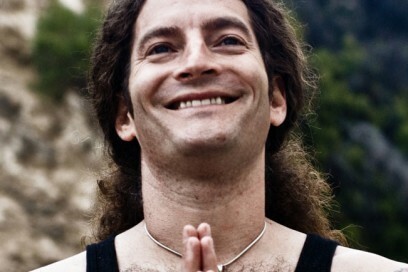 Activities include daily yoga, nourishing vegan meals, nature walks, and personal quiet time.